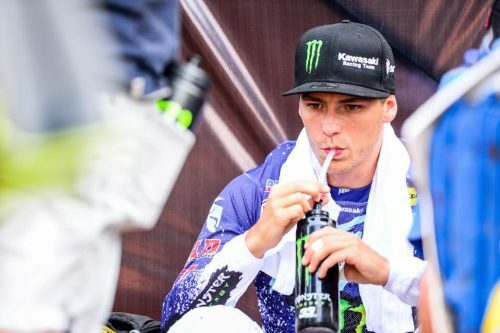 In the first moto, he finish 12 and 16 in the second moto, on the rough track in Pangkalpinang for his come back on the track after a little break. 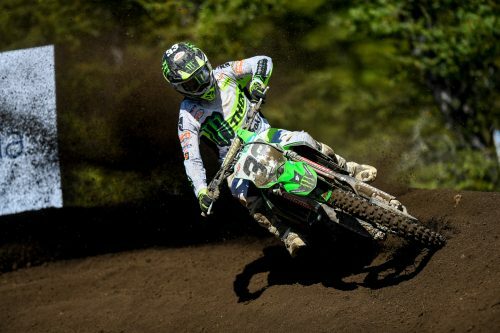 He’s 13th in the standings. 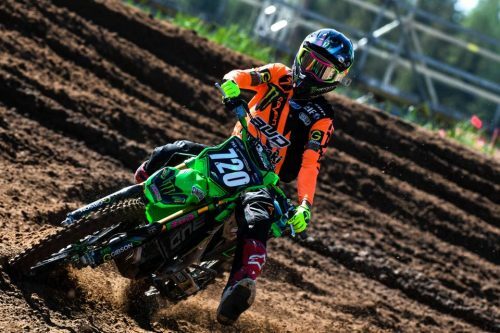 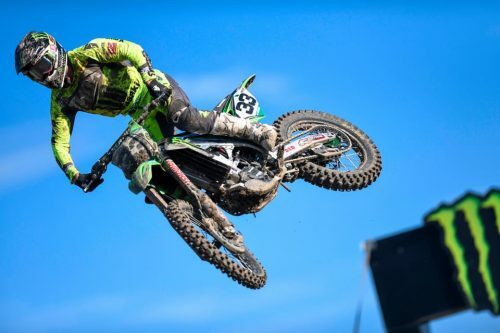 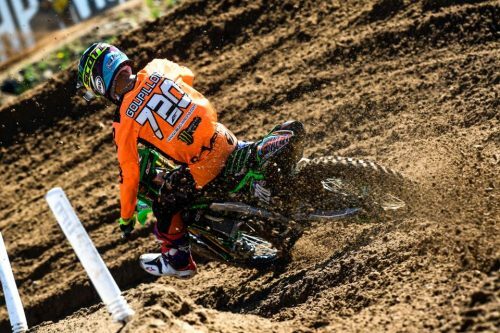 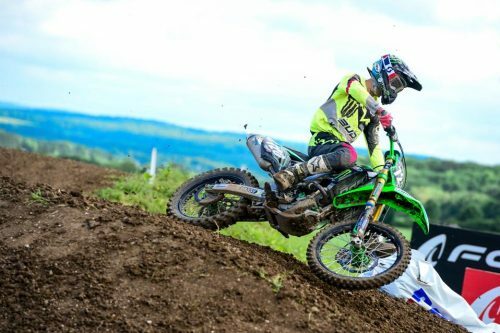 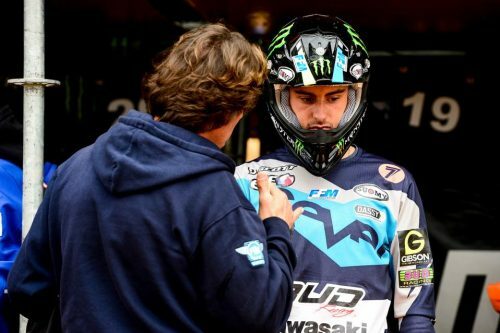 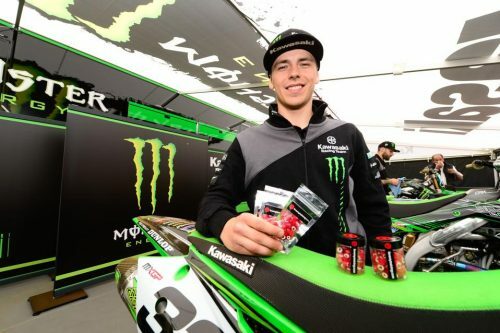 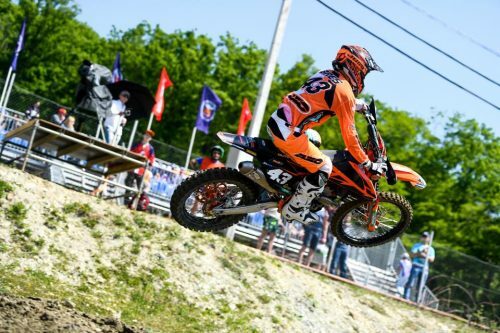 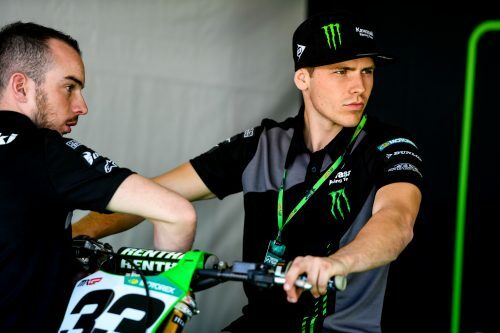 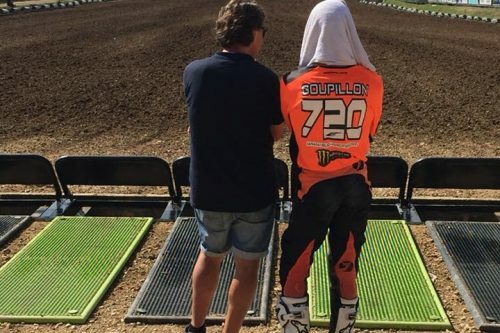 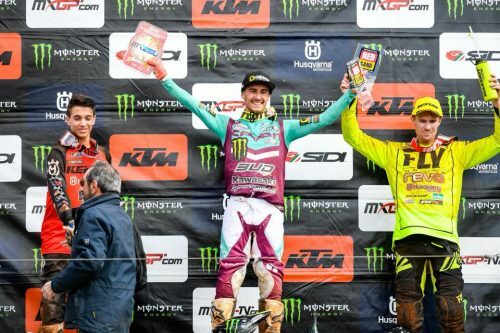 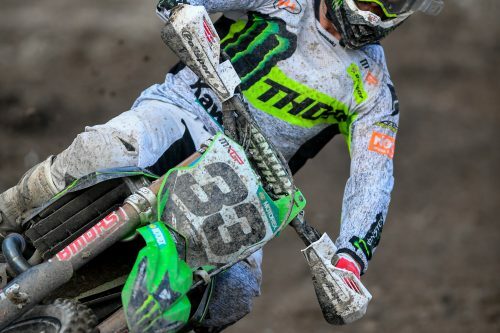 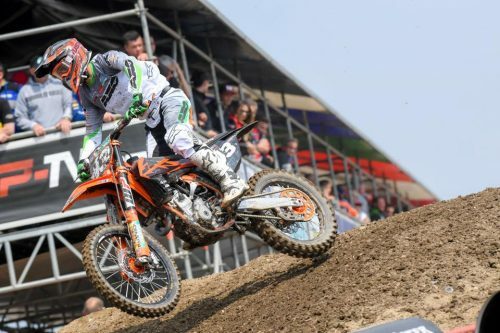 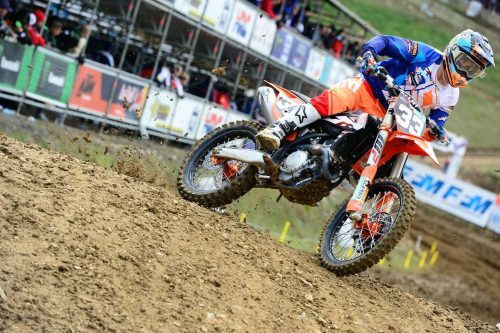 The 2018 MXGP season has started for Julien Lieber!